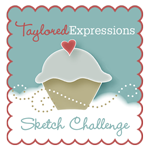 Today marks the first day of all of the April sneak peeks from Taylored Expressions and let me just tell you that this release is SO awesome and full of the most cutest and awesomest dies!!! 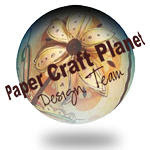 I cut out the center die image using the Banner Stacklets 2 dies and then layered the new Perfect Window die onto it and then popped up the shutters using the Window Accessories dies. I cut out the different sprigs and flowers using different colors of DP die cut using the Flower Box Sprigs and Flowers dies and then layered it all together. 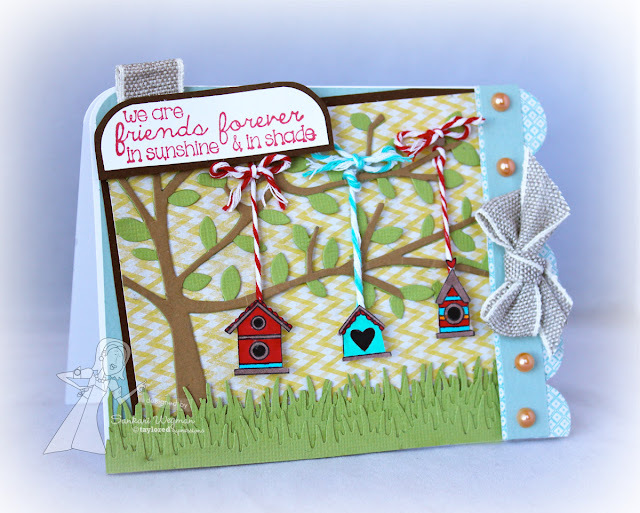 It was so much fun to create this scene and on the center I stamped the sentiment: "Thinking of You" from the Glimpse from Inside stamp set. I loved making these two scenes and can't wait to see all the amazing projects that the ladies have created using these amazing stamp sets and dies! Please hop along with me and check them out!!! 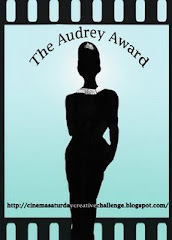 You are the Queen of Scenes and today is no exception! Both of your cards are fabulous! Both cards are wonderful. Loving the dies and images. Oh my GOSH! How sweet are these projects Sankari?!! Love them all! Gorgeous cards! I really love the tree. Love your style, Sankari! Both projects are fabulous!